Being smart and creative with your financials and knowing all the tips and tricks you can pull off is one of the ways to reach your life goals with as little effort as possible. 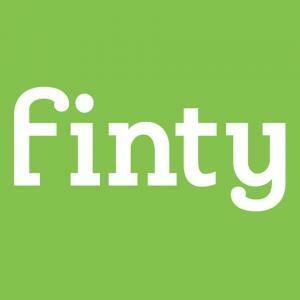 New tips and tricks are always emerging and checking in with Finty is the best way to be up to date on all the things you can do to help you out and even get rewards for doing so. Through Finty, dealing with all your financial needs in Singapore can be fun and easy to do when you apply the products you use through us.